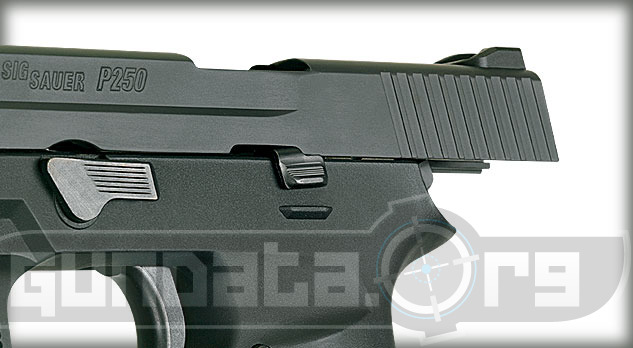 The Sig Sauer P250 Compact Nitron is a modular handgun released onto the commercial market in 2007, with updates following 2008 and 2009. It is designed for police, in addition to military purposes. It has a modular frame and fire control assembly that allows users to interchange different calibers of ammunition, and allows for change in pistol grip size as well. The overall length is 6.-7-inches, with a height of 4.7-inches, and the barrel extending out 3.6-inches. 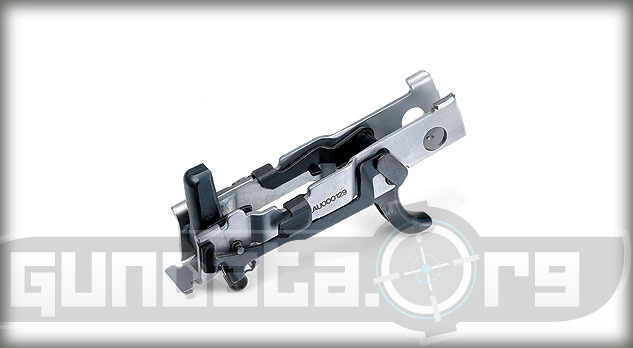 The P250 Compact Nitron frame is made of stainless steel with a natural stainless finish. The slide is made of stainless steel with a Nitron or natural stainless finish. It can fire a 12-round magazine of 9mm, or 10-round magazine of .40 S&W ammunition. The trigger is double action only, with a pull of 6-pounds. The trigger can also be interchanged between normal and short. 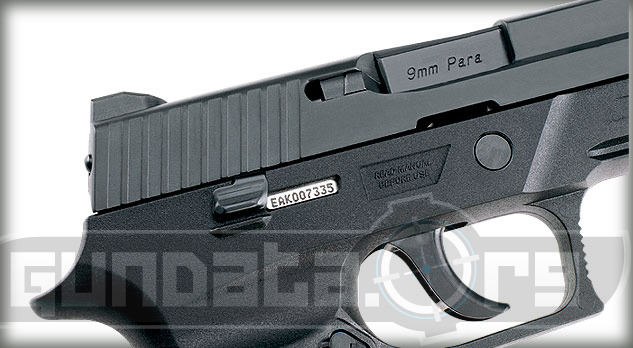 The sights come with either contrast or the 3 white dot SigLite night sights.